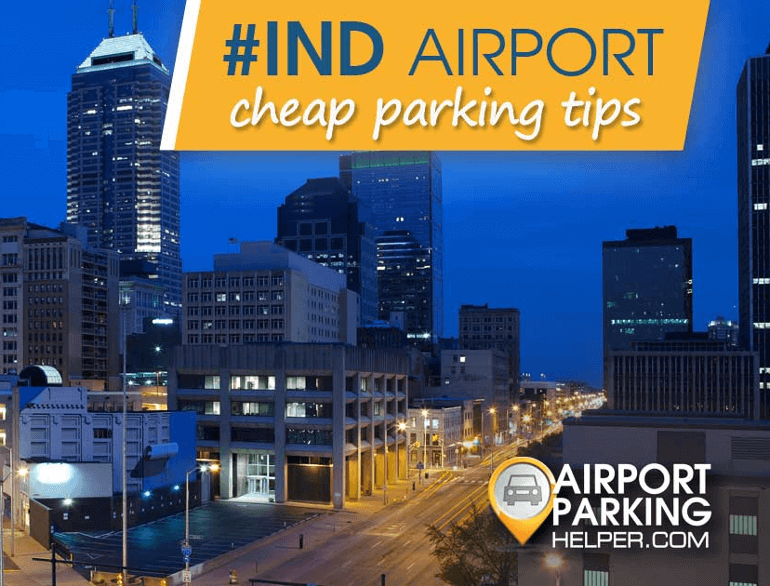 Fast Park is one of the largest off-site airport parking companies in the US, operating 16 facilities in 13 markets. 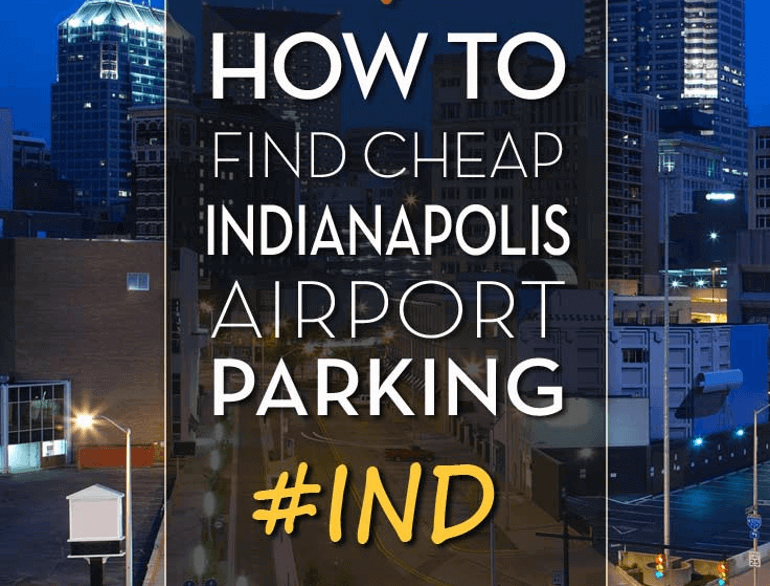 Fast Park is a leading offsite airport parking company headquartered in Cincinnati. With 16 facilities in 13 markets throughout the country, its brands include FastPark & Relax, FastPark2, Airport Fast Park, and Park Place. 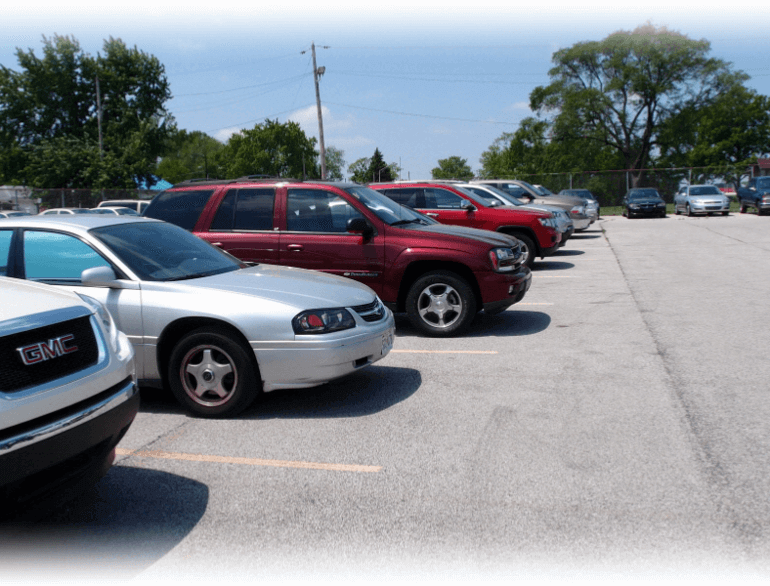 Fast Park offers the highest-quality customer service at its facilities 24 hours per day, seven days per week. Its convenient shuttle service transports travelers directly from their parking spot to their terminal.